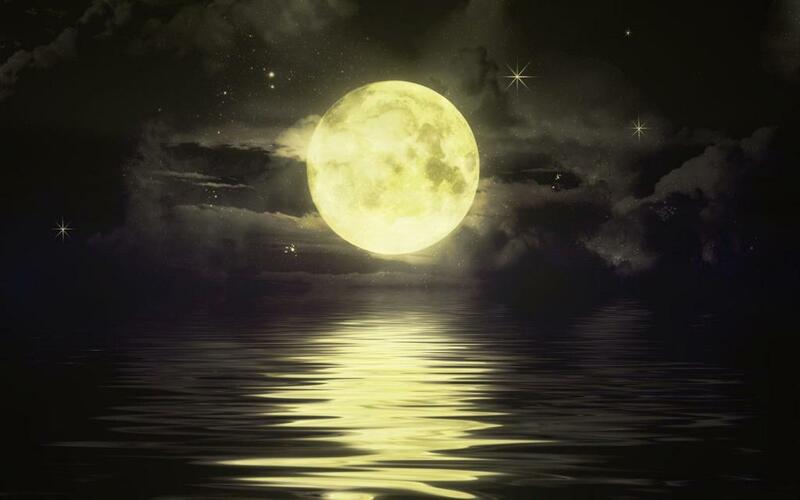 This entry was posted in love, Poetry & Quotes, Solitude and tagged ecstasy, love, magical night, moon, moonlight, moony lake, nature, night, raindrops, starry night. ← Dream- A Caged Cloud! What a wonderful bunch of writings I found here! I’m so inspired, I’m really glad that I found your blog, you got my follow! Much respect, from Algeria !! Thanks a zillion my dear. Your kind words are deeply appreciated. It is awesome to know that my writings inspired you. Its the genuine appreciation and unconditional encouragement from such amazing people like you that prompts me to write. Thank you once again for your beautiful presence and grateful for the follow. Anytime dear!! I’m very pleased and it’s just the truth!!! Keep the energy up !! and keep inspiring us! Thank you. I am just at loss of words seeing your kindness. I will definitely keep my energies up. Soon on my way to your lovely and awesome blog. Anytime it’s just the truth !! And it’s always my pleasure !! My pleasure, too. Glad to have met you here. Thank you once again for the love. Stay Smiling! Thank you William for your beautiful presence and the reblog. Stay Happy! If i got it correct with the last beautiful line you meant the moons reflection on the surface of water. Thank you very much, my friend. Stay peaceful! Thank you my dear friend. Stay Blessed! Thank you very much my dear friend for your lovely appreciation. I am glad you enjoyed it. Beautiful photo, and lovely poem.